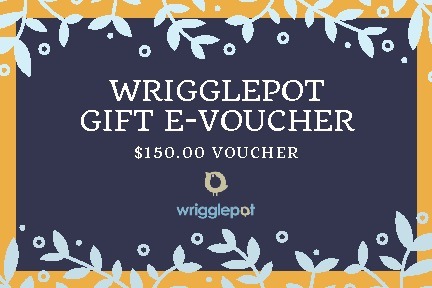 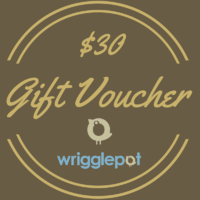 Spoil that special someone with a Wrigglepot e-Gift Voucher Today. 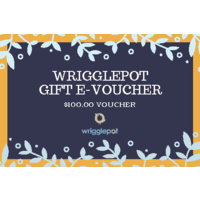 Let your freinds and family choose their perfect gift from a wide varierty of our products. 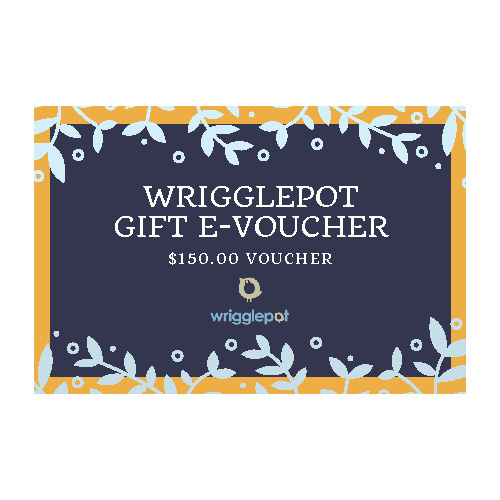 Redeem e-gift vouchers online - Vouchers expire in 365 days from purchase.